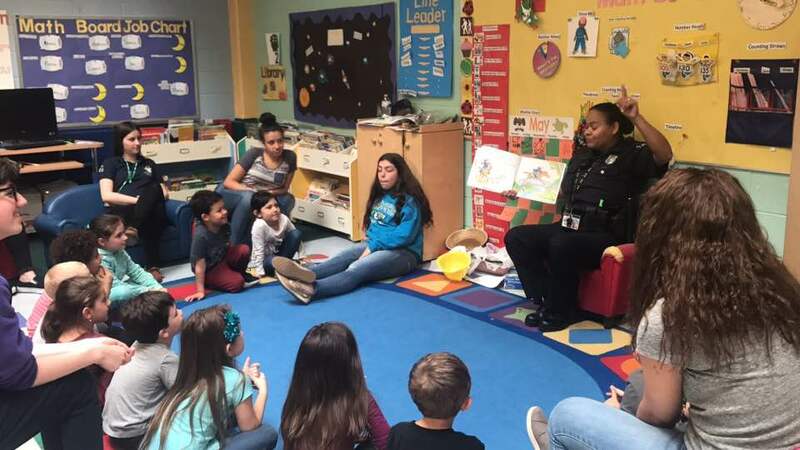 Officer Leanne Fisher, school resource officer at Greater New Bedford Regional Vocational-Technical High School, recently read to children in the school’s child care program. 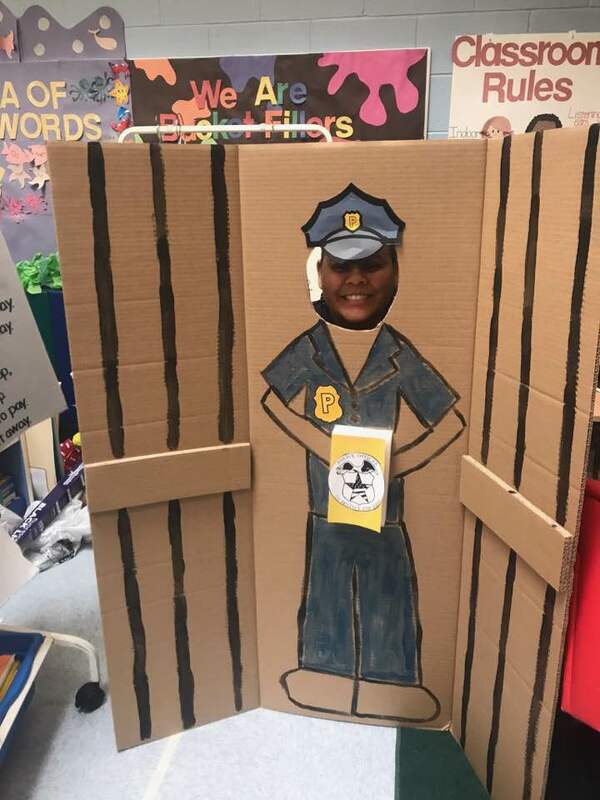 She was asked to read by the GNBVT students who work with the children. Her topic was police safety. 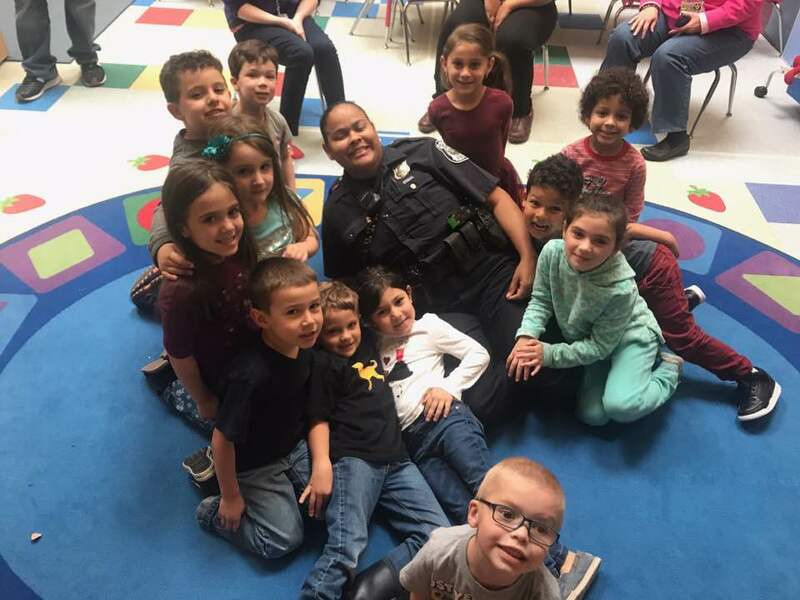 Something tells us the story had a happy ending for both the children and Officer Fisher.